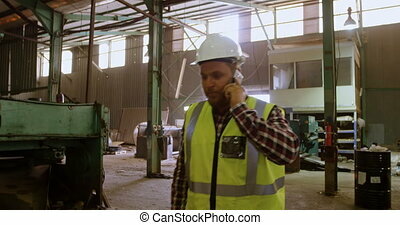 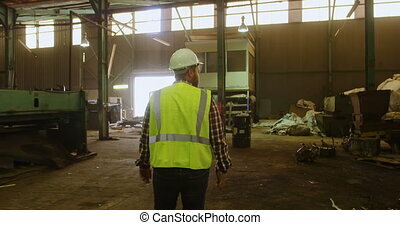 Warehouse worker talking with management in a large warehouse. 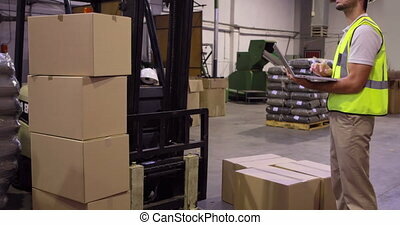 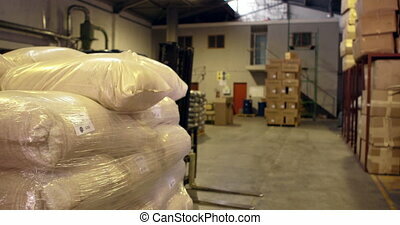 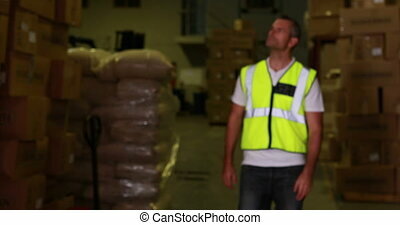 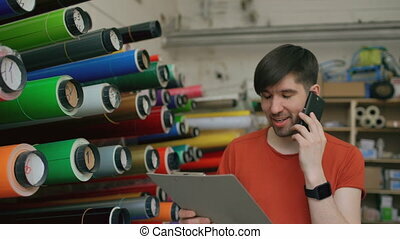 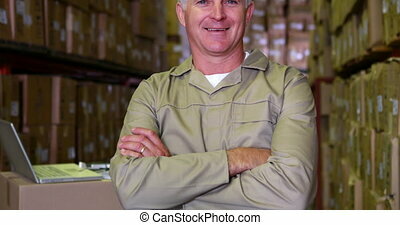 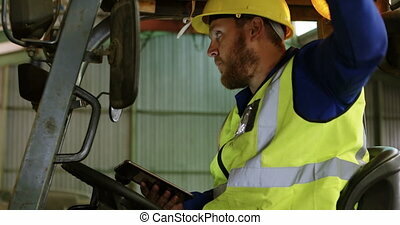 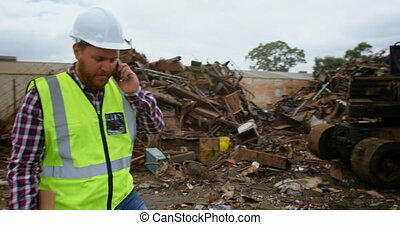 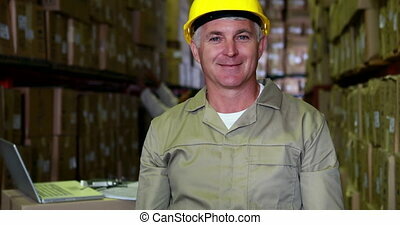 Young female warehouse worker with smartphone. 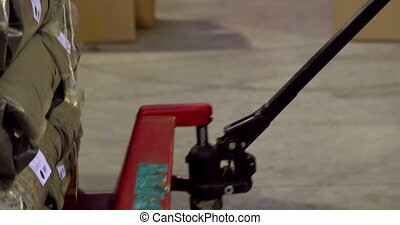 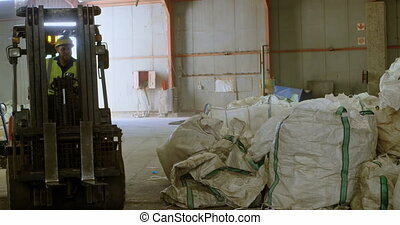 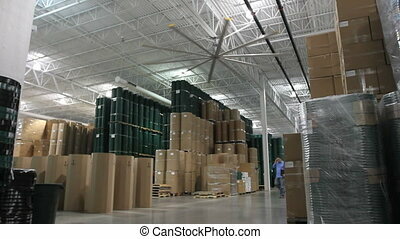 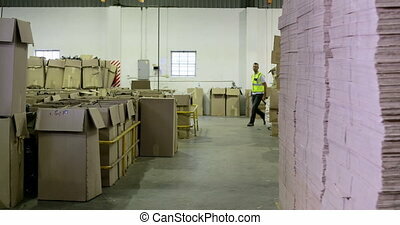 A supervisor standing near pallet truck with boxes, making phone call. 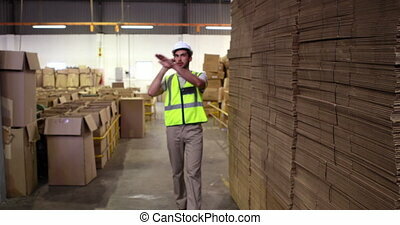 Young female warehouse worker with smartphone. 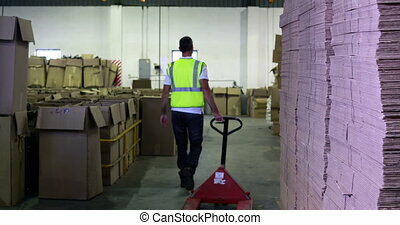 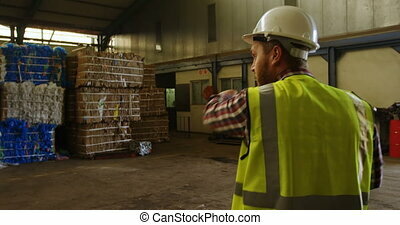 A supervisor standing near pallet truck with boxes, making a phone call. 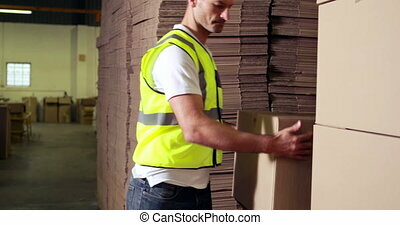 Young female warehouse worker with smartphone. 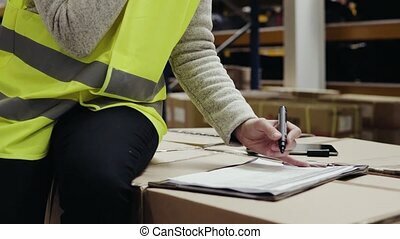 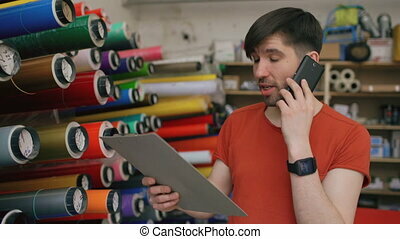 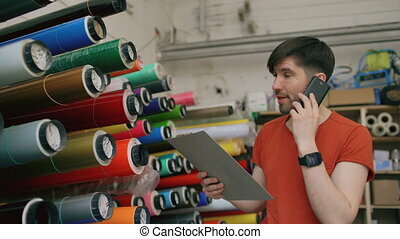 A supervisor sitting on boxes, making a phone call and making notes. 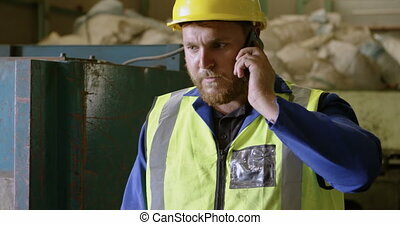 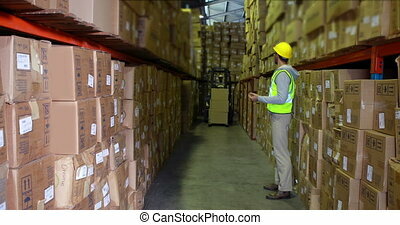 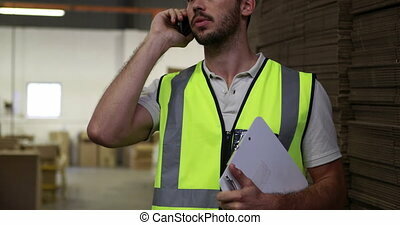 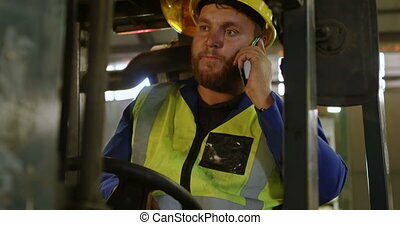 Young female warehouse worker with smartphone. 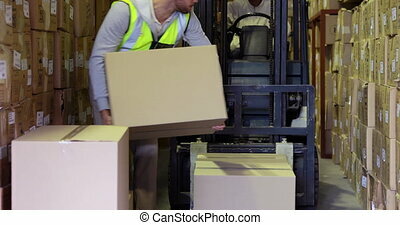 A woman supervisor standing near pallet truck with boxes, making phone call.